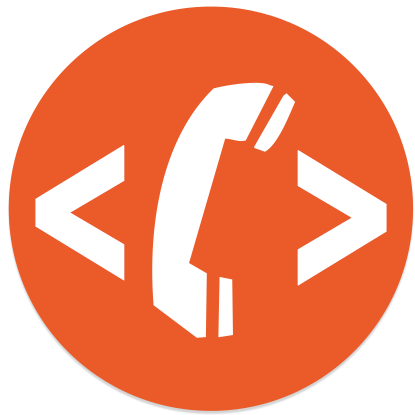 Restcomm is a next generation Cloud Communications Platform to rapidly build voice and text messaging applications, using mainstream web development skills. Restcomm is a turnkey Cloud Communications solution from Telestax, Inc.
Restcomm for VoIP Innovations is a pre-configured and thoroughly tested for VoIP Innovations voice and SMS connectivity. It takes only a few minutes for existing VoIP Innovations customers to start a new instance of Restcomm and begin writing exciting telephony apps, while taking advantage of the same great low wholesale rates by their trusted service provider. EXTENSIVE FEATURE SET: Phone Number Provisioning, Interactive Voice Response, Text to Speech, Voice Transcription, Call Recording, Voice Conferencing, SMS, Fax. INTELLIGENT COMMUNICATIONS: TelScale Restcomm lets you use any popular web programming languages to build Voice, Fax and SMS applications. It does the heavy lifting by exposing obscure Carrier Networks through a clean and powerful web API.